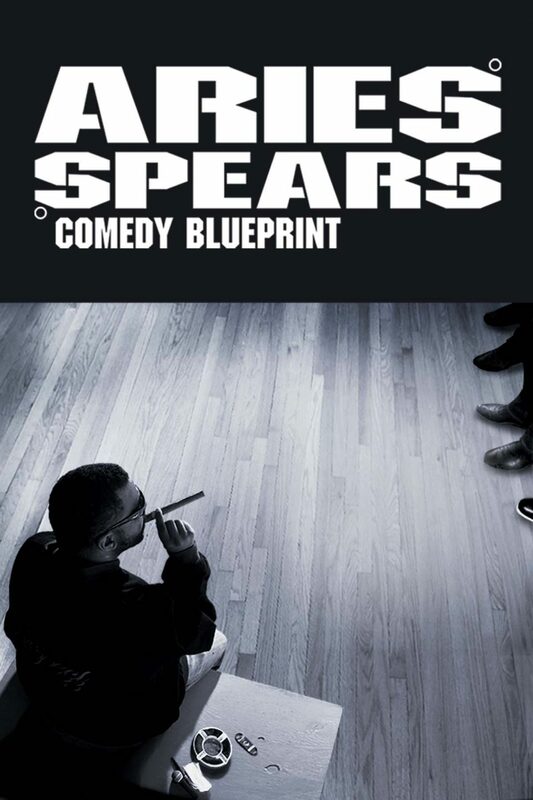 Armed with his ferociously aggressive style of comedy, MADTV alum, Aries Spears takes the stage in Philadelphia for "Comedy Blueprint". No one, not black, not white, not gay, not straight is safe from his jokes and impressions. © 2016 NW Entertainment Inc.